Are you a QUT Student? Fill out the details below to join! 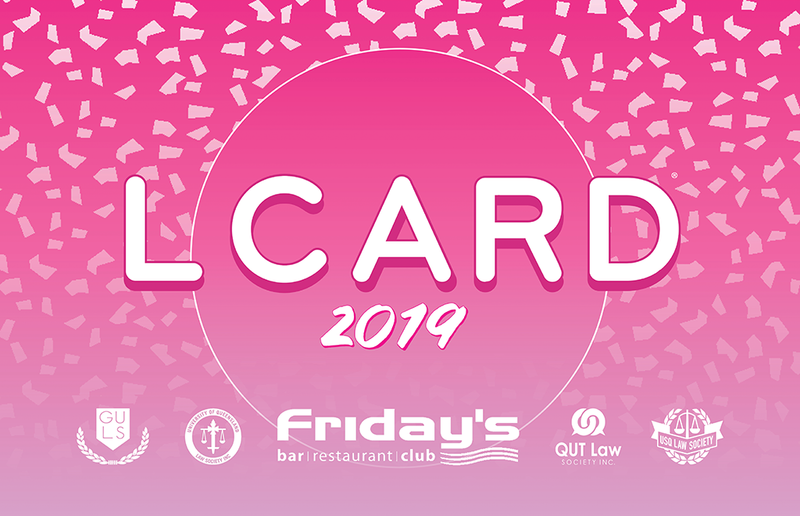 By purchasing a L Card you are agreeing to be a member of the QUT Law Society Inc. (QUTLS) according to our Constitution. Membership is on an annual basis and is valid up until February 19, 2020 - the first day of classes of Semester One 2020 (as per the QUT Academic Calendar). QUTLS has public liability insurance of up to $20,000,000.